Seventeen people have been killed and eight wounded in a "terrorist attack" in the centre of the capital of Burkina Faso, Ouagadougou, the government says. Witnesses were quoted as saying that three gunmen opened fire on customers seated outside a restaurant. Security forces killed three attackers, but some people are still trapped in the building, Communication Minister Remis Dandjinou says. A jihadist attack on a cafe nearby left 30 people dead in January last year. There are fears that the attack is the work of one of the affiliates of al-Qaeda that are active in the Sahel region, the BBC's Alex Duval Smith reports. Mr Dandjinou said it was unclear how many assailants had been involved. "They are confined to one part of the building they attacked. 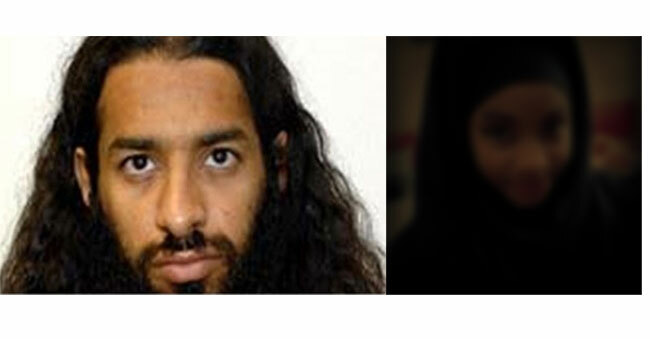 Security and elite forces are conducting an operation," he said on television. 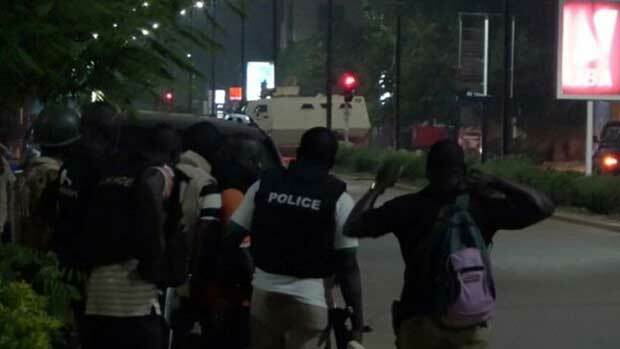 The shooting began shortly after 21:00 (21:00 GMT) on Sunday on Ouagadougou's busy Kwame Nkrumah Avenue. The Aziz Istanbul Restaurant appears to have been at the centre of the shooting. "The attack claimed 17 victims, their nationalities are yet to be confirmed, and eight injured," said a government statement quoted by the AFP news agency. A hospital in the city said that one of those killed was Turkish. Over 170 people were taken hostage and 30 were killed. 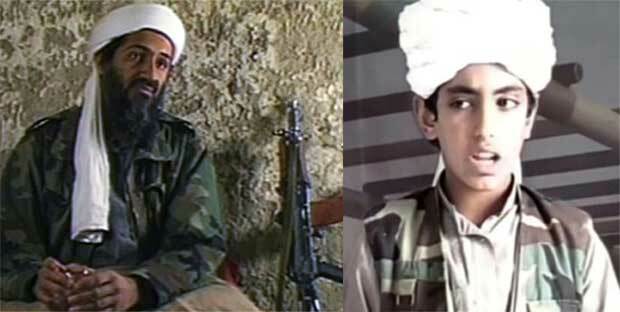 Al-Qaeda claimed responsibility for that attack.